This giveaway is OPEN to US residents only. 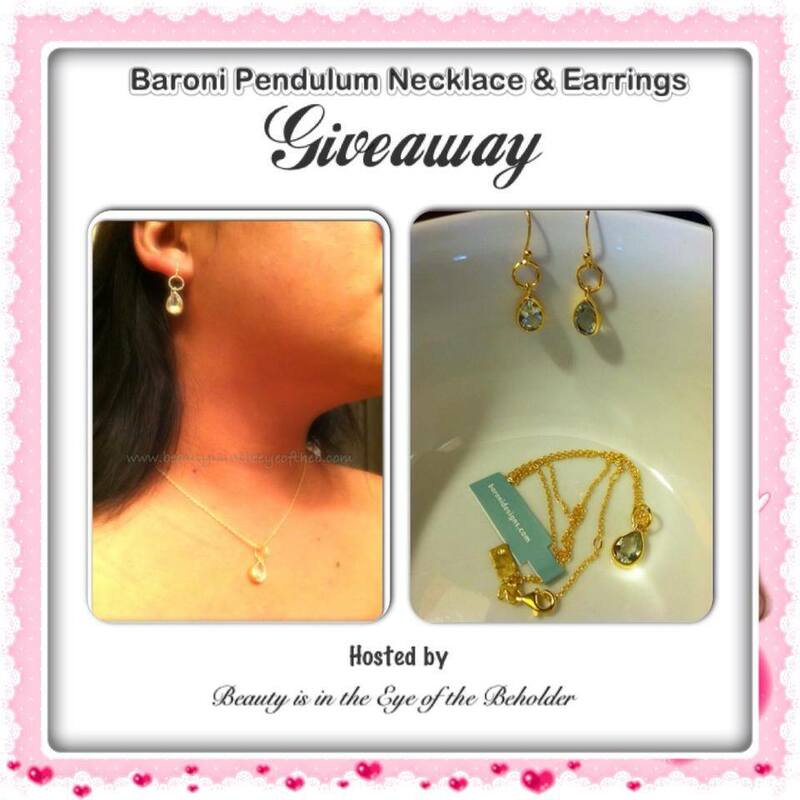 This giveaway will start on 05/17/2013 and ends on 06/14/2013. Send as many entries as you can below for more chances of winning! a Rafflecopter giveaway Disclosure: Shopping with Glenz did not receive monetary compensation for this giveaway, and is not responsible for prize shipment. All opinions may differ from other blogs in this giveaway. All social networks are in no way associated with this giveaway. And is not responsible for any damage or loss of item and not liable to replace the item once the post office or shipping company receives it.